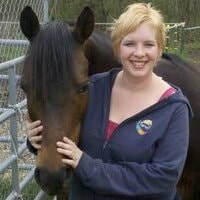 Tera Mai Equus Reiki 1 was taken in Ottawa, Ontario, Canada and taught by Meesh'l Tomiczek (Starr Light). Usui Reiki 2 and Usui Reiki 3 Master/Teacher was taken in Potsdam, NY, USA and taught by from Paula Youmell. Usui Ryoho Reiki 1, 2, 3 Master/Teacher online taught by Lisa Powers. Creates all programs and services, designs facilities, marketing, works with all clientele. Maintains, designs, and builds all facilities, supports programs and services. We offer alternative, holistic approaches to wellness for people and animals, alternative approaches to horsemanship, and much more. We work with skill building, physical, mental, and emotional healing. We work with people of all ages and with all kinds of needs. Horse people, veterans, kids, special needs, and more. Owners of Natural Horse Lover Farm, LLC, Rick and Michelle Young started their adventure in natural horsemanship 14 years ago. Michelle has been involved with horses for over 38 years with a diversity in experience from showing English Hunter/Jumper, riding race horses, trail riding, endurance riding, freestyle natural horsemanship, running groups and events, judging 4-H shows, fun shows, and local open shows and more. She also practices natural barefoot trimming, Reiki & other energy and natural healing modalities (with animals as well as people). Rick plays a vital role managing the farm, facilities and works in planning and implementation. He also really enjoys feeding the animals treats! Rick and Michelle are a former federal and New York State Licensed Wildlife Rehabilitators. Michelle is assessed through Parelli at Level 3. Michelle is a Certified Usui Shiki Ryoho Reiki Master Teacher, holds a Certificate in Crystal Healing. and has First Aid Certification through the American Heart Association and Equine First Aid Certification through Equi-First Aid Health, USA/Canada. Michelle holds an Associate's Degree in Science, Bachelor in Legal Studies, and a Master's degree in Library and Information Sciences and is an academic library director and associate professor. Understanding the needs of our client. 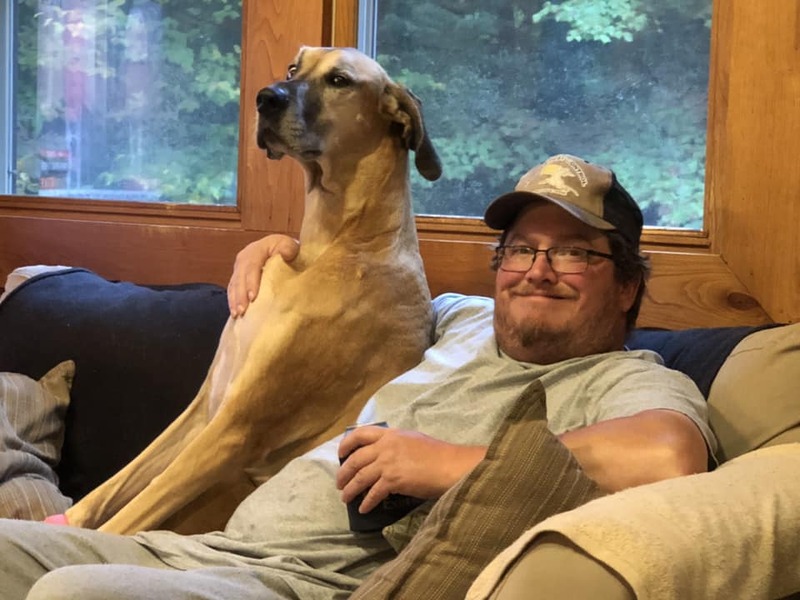 Understanding the needs of our client's animals. Building educational collections and creating tools to support related activities. Providing activities that support our client's journey. Creating welcoming and safe environment. Attend wellness events and advance the message of holistic living for people and animals. Promoting the bond of horses and humans through mutual respect, leadership, and harmony. Advance local, national, and international horse-related initiatives. What makes us different and why should you spend time here? We listen and cater to the individual needs of our clients. Although we offer a menu of options, we often create new items upon request. We offer a non-judgmental and safe environment for learning, growth, healing, and change. We are a quiet, private facility, catering to individuals, not the masses. People come by appointment or by registering for an event. We do not have a constant stream of traffic. Our facilities were developed with detail in mind, are top quality, comfortable, safe, inviting, and like a second home to our clientele. We are not in a strip mall, sterile office or a storefront on a main road. We are not a busy boarding/show barn. We offer an alternative to the norm and think outside the box. Whether your interest is in horsemanship, holistic healing, or just learning how to have fun, we have it all and want to help. Give us a try and you'll surely want to spend more time here! Below are highlights of our facility. There is far more not listed here. Please go to our photos page to view select images. If you want to learn more, please contact us and ask questions or request a free tour! 60' x 120' x 16' indoor riding arena with sand footing, professional lighting, 4' kicker walls, 3 exits, a clock, 4 white boards with markers and erasers, 8 Blocker Tie Rings, 8 outlets. Mounting blocks, cavaletti, barrels, tarps, jumps, balls, bending poles, ground poles and many other obstacles for puzzles and play. Horse Lover's Library for client use on premises including horse and holistic healing materials and learning resources (books, journals, videos, worksheets). Technology enabled, heated lounge/classroom/treatment room with viewing window to indoor arena and the amenities of home (Kuerig, wine fridge, custom sleeper sofa, table and chairs, desk , (wi-fi not available at this time). Exercise equipment available (use at own risk, consult physician prior to use). Holistic healing table, 4" thick comfortable mattress, yoga bolsters, pillows, blankets, and other bedding. Three rubber-matted, sand base, 12 'x 12' stalls equipped with Blocker Tie Rings, ceiling fans and lights. Wash rack with rubber matting, year round hot and cold water, cross ties using Blocker Ranch Tie Rings and Parelli two yacht rope leadlines for cross ties. Various tack and grooming supplies. 65' round corral with sand and fine granite footing. Outdoor precision riding pen with grass footing. Outdoor horse playground including outdoor obstacle courses including natural and man made challenges (boulders, trees, logs, tires, etc.). Outdoor dressage arena (in planning phase). Outdoor cross country jumping area and obstacle course (in planning phase). Wooded riding trails (under development). Jacuzzi Clearlight Outdoor Sanctuary 5 Full Spectrum Infrared Sauna. Medical Grade Chromotherapy, Halo Microsalt Generator, fully technology enabled, aromatherapy, etc. 12' x 16' fully furnished gazebo with ceiling fan, on a pond with bird sanctuary. Parking for all sized truck and trailer combinations​.